Manitoba Premier Brian Pallister is ruling out a cap-and-trade system in his province as part of a national strategy to reduce emissions, but he's not definitive on a possible carbon tax. 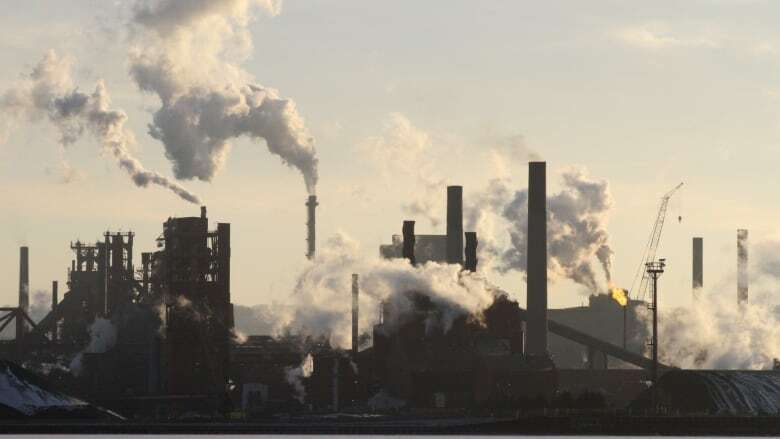 Prime Minister Justin Trudeau has given the provinces until 2018 to either institute a cap-and-trade approach or set a carbon price of at least $10 a tonne. Pallister says any federal plan should recognize that Manitoba has already moved toward cleaner energy through hydro developments and other projects, and is not a major source of emissions. Ontario and Quebec are developing a cap-and-trade system, but Pallister says he is not interested. As for carbon pricing and possible tax increases, Pallister isn't ruling anything out. He says a plan will be developed to help the environment without hurting economic growth. "We're working very hard on a plan that I think will excite Manitobans, work, have us do our part and not damage our economy in the process," Pallister said Monday. "One-size-fits-all isn't going to work in this country … and I look forward to further discussion with the federal government on this issue."